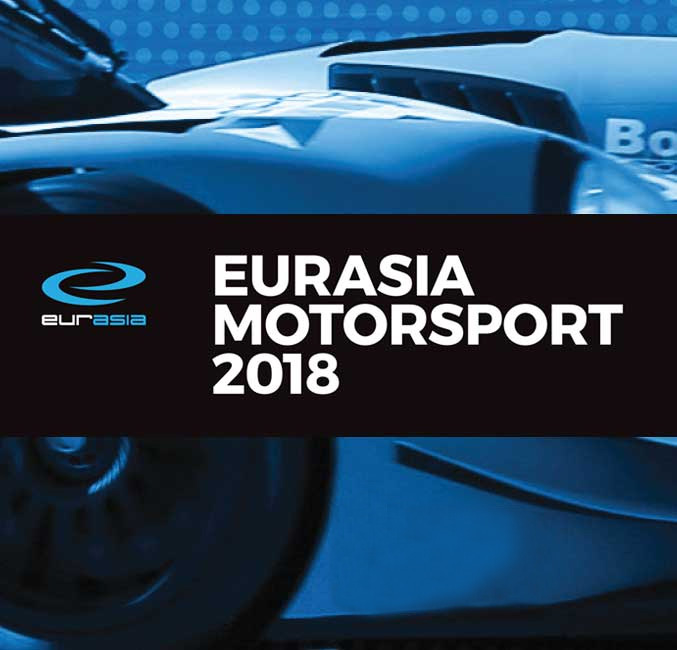 Eurasia Motorsport has joined with the Tuason Racing School to run a formula car testing and training centre at the Clark International Circuit in the Philippines. 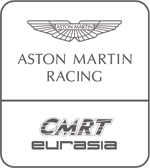 The 4.2km racetrack features a technically demanding 18-turn configuration that is ideal for both new and experienced drivers to refine their abilities, although the circuit is also located in a unique economic zone with its own international airport, five-star hotels, casinos, golf courses, water parks and a plethora of restaurants and state-of-the-art industrial parks. 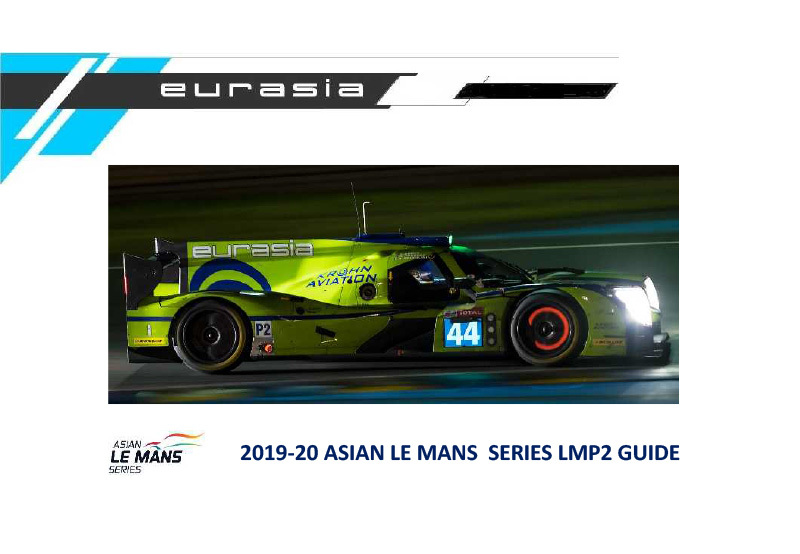 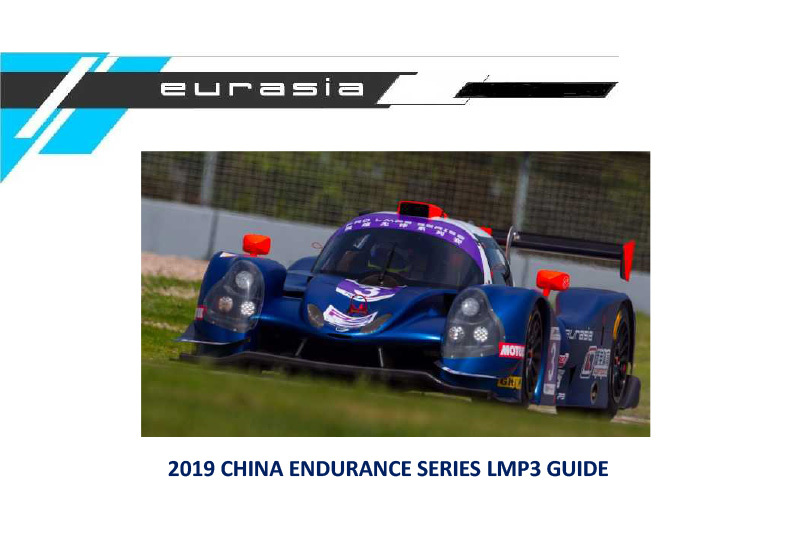 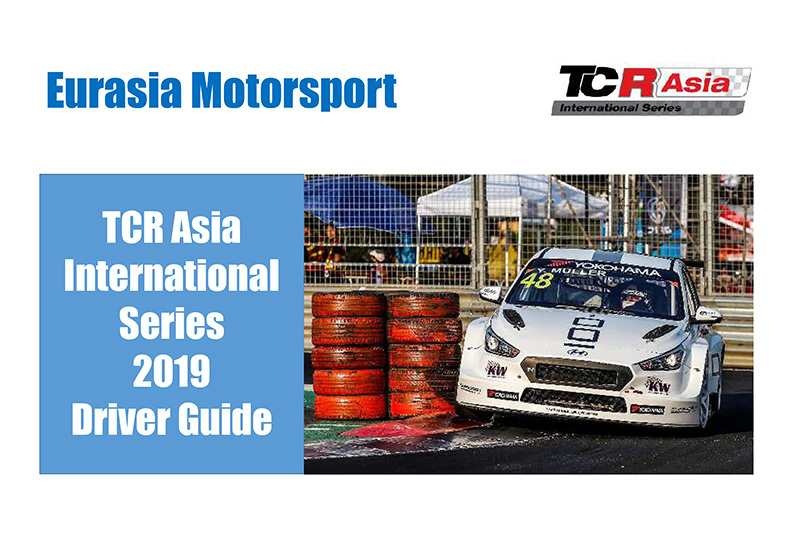 Eurasia Motorsport and Tuason Racing’s facilities include a fully air-conditioned briefing suite, giving our drivers the perfect environment for training and testing all year round. 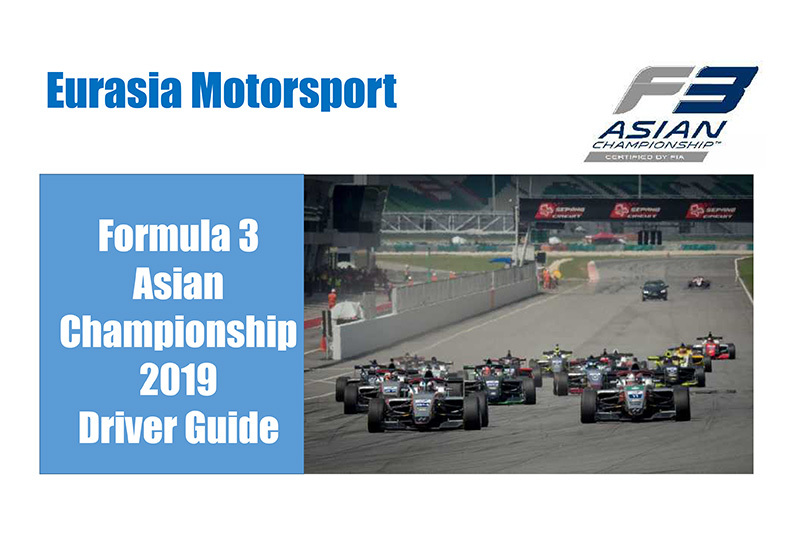 *Formula BMW single-seaters available for new drivers; Formula Pilota single-seaters (Formula Masters China Series chassis with FIAT engine) available for more experienced drivers all year. 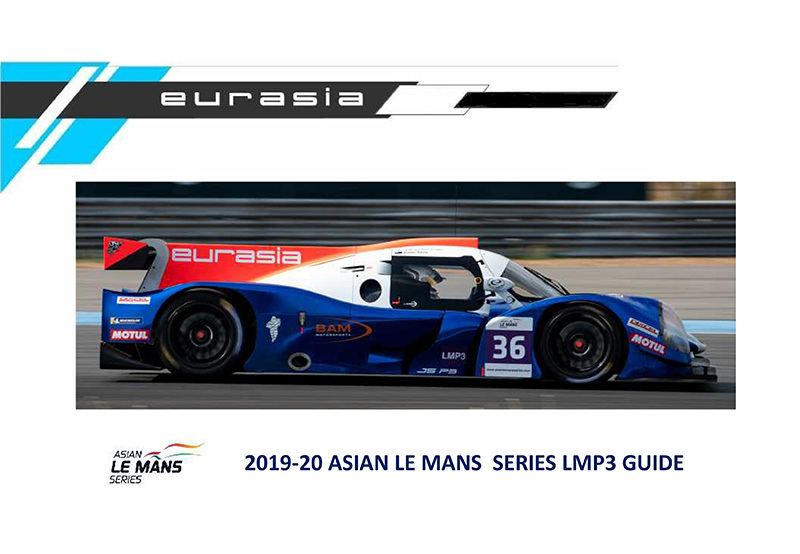 Eurasia Motorsport has a Formula Masters car based at Sepang in Malaysia available for year round driver training.